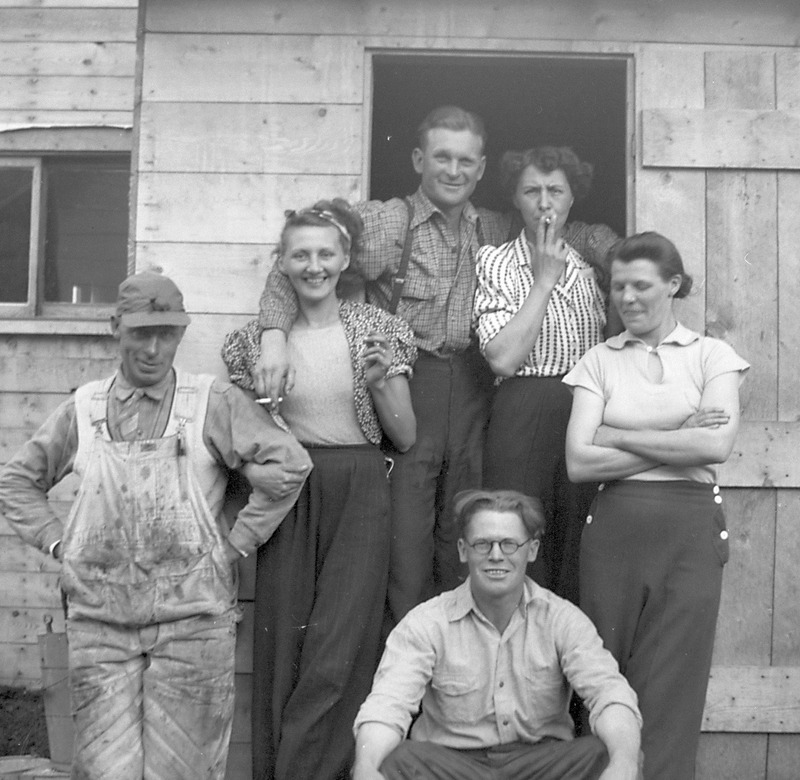 The Yellowknife Historical Society aims to preserve all aspects of community history, including but not limited to: the story of prospecting and industrial mining of gold, local town development and pioneer businesses, regional geology, and the story of early fur trading and Indigenous culture. Collections relating to these stories are held in trust for public benefit, under the stewardship of the Society’s Board of Directors. To build a museum we need artifacts, memorabilia, photographs, and archival documents to add to our collection. 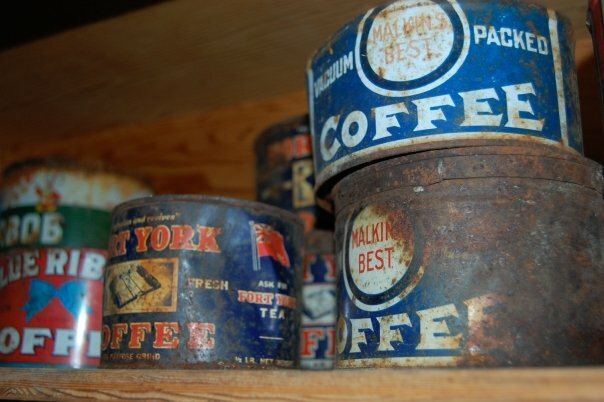 We actively pursue old collections from Yellowknife history or the NWT's mining past. The Society has developed a ‘Collections Policy’ to guide its objectives. The Collections Policy outlines the standards and guidelines that govern the acquisition, care, use and disposal of the society’s collections. It also defines the scope and extent of the society’s collecting activity and provides for the orderly development of its collections, to enable the society to achieve its stated goals. The Collections Policy is periodically reviewed by the Board and updated to accommodate changes in the society’s mandate. A Collections Committee is a standing committee of the Board which oversees the collections or curatorial activities of the society and future museum. Its management authority includes the appraisal, acquisition, storage, care and maintenance, and disposal of collections. The Society also pursues acquisition of photographs and memorabilia from private collections around the country. The proposed community museum will include a wide array of unique northern geology and mineral samples. We are actively collecting rocks from different mines, mineral showings, and geologic environments. The geology of the north is spectacular and world class. As part of its long-term goals in establishing a museum, the society aims to promote the north's diverse mineral and geological environment through educational displays. This will include an exhibit showing the geological evolution of the Canadian Shield - the oldest part of North America - and how mineral deposits - such as gold, diamonds, and lead/zinc - were formed by Earth's natural processes. Our geologic treasures are wonderful and educational. Did you know that some of the oldest known rocks in the world can be found in the NWT? Did you know that the earliest evidence for multi-celled life has been discovered in the NWT? Did you know that uranium ores can be used to generate nuclear power? There will be an opportunity to learn about the history of the Earth as future visitors navigate through displays of rocks and minerals.